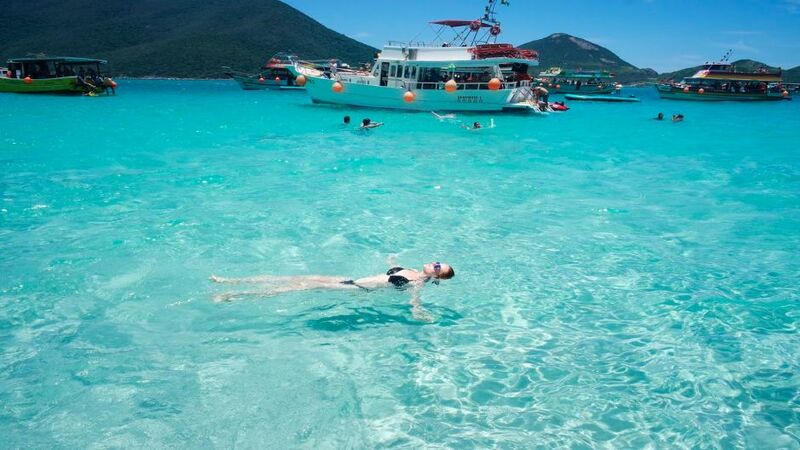 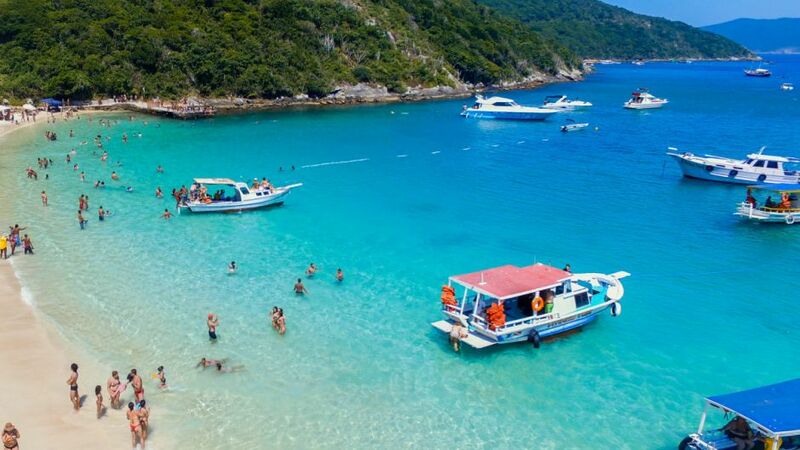 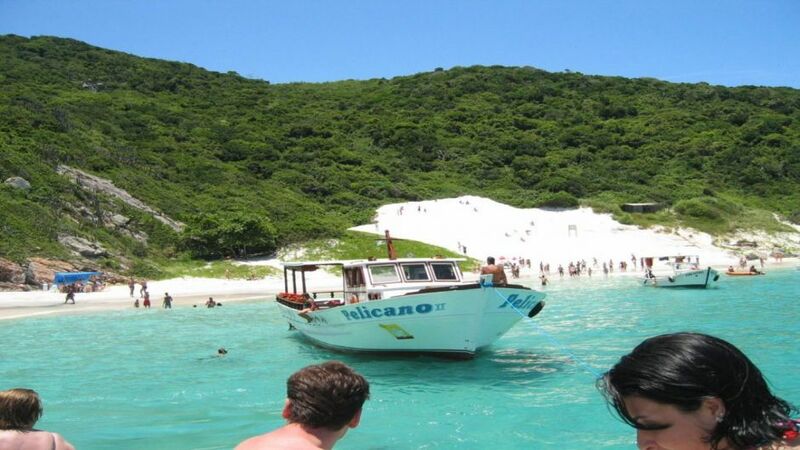 Only 38km away from Búzios, you can meet the Brazilian diving capital, Arraial do Cabo. 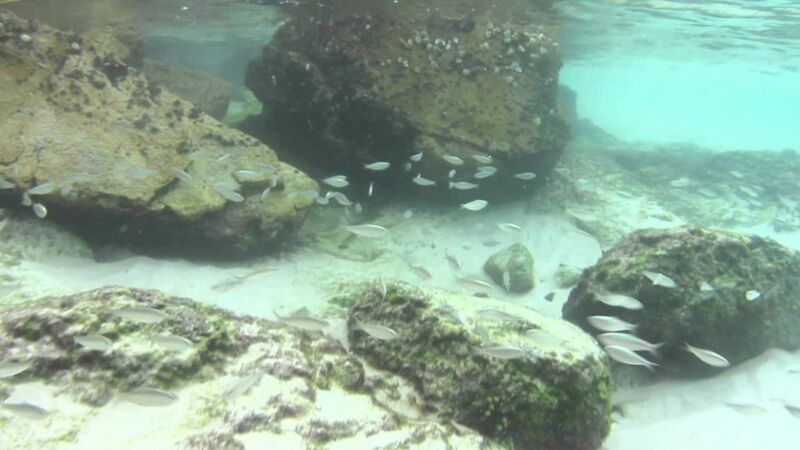 The city can be visited from Búzios through a complete transfer and diving package. 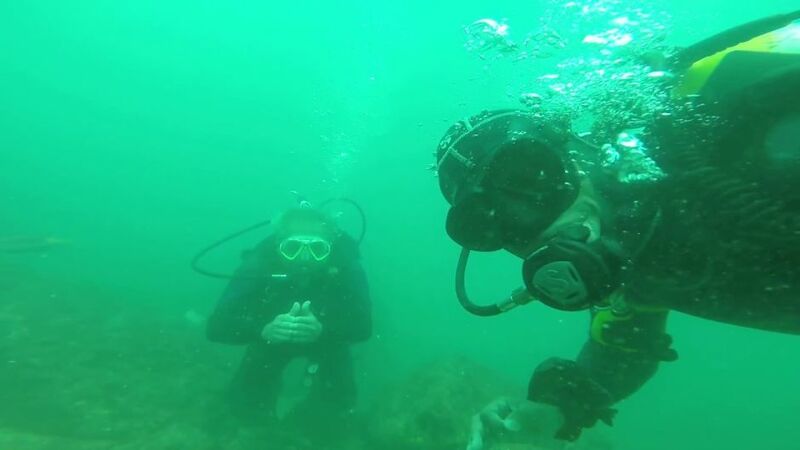 The tour begins at the inn with the reception of an intructor / divemaster, and after completing a medical form, you begin your first underwater experience. 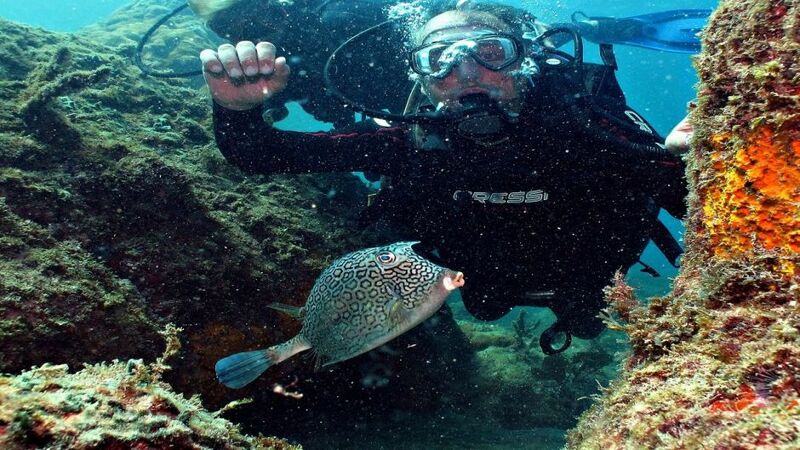 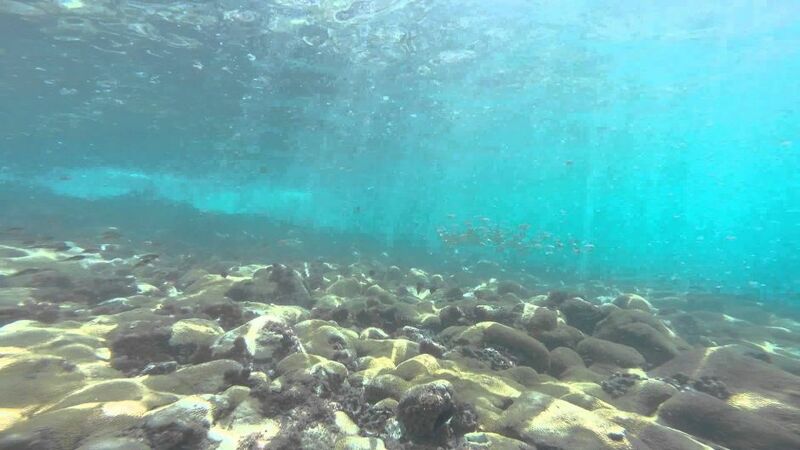 The participants will receive the necessary instructions to perform an adaptation on the surface and finally the immersion of approximately 30 minutes in a diverse and exuberant underwater environment, a unique experience. 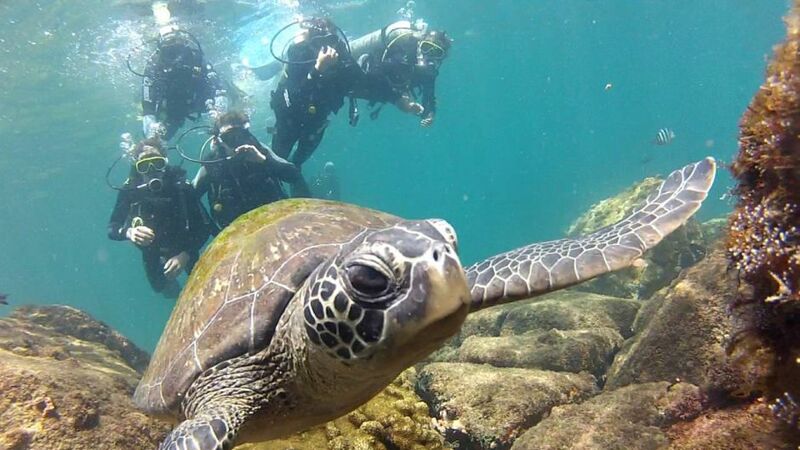 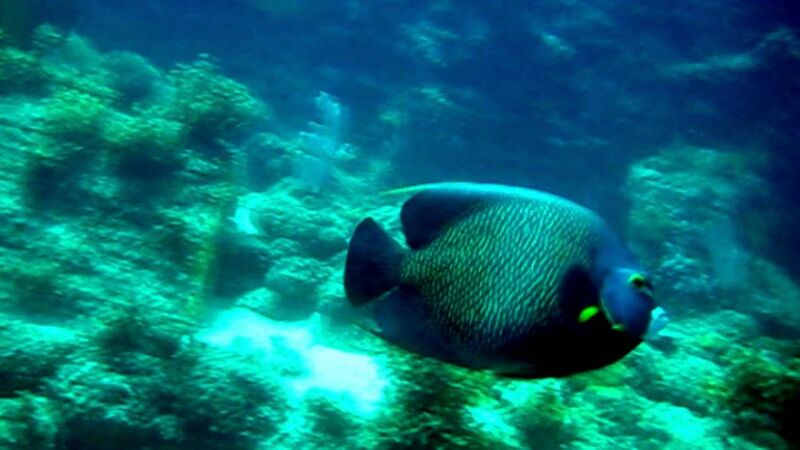 The experience on board can be done by the whole family, more than ten years are qualified to dive, and all are invited on board, those who wish to dive and those who do not, since they can enjoy surface diving, snorkeling.